"NBC has greenlit the sitcom Mail Order Family about a white widower who orders a Filipina mail-order bride to help raise his daughters," reports Mic.com. The report noted that "the show is being produced by Jackie Clarke and Ruben Fleishcer, the duo behind NBC's Superstore." 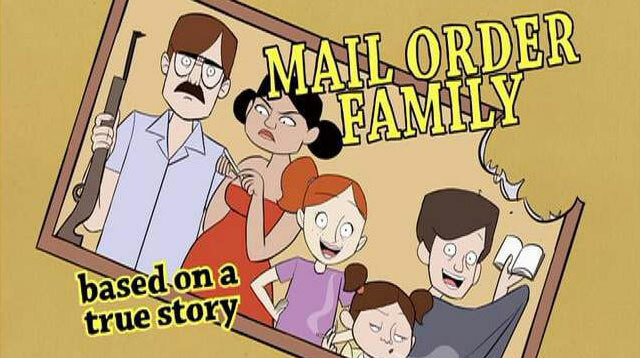 Mail Order Family is supposedly "loosely based on Clarke's own familial experiences growing up." Many people have expressed their outrage over the show, accusing its creators of glorifying the trafficking of women. Clarke has defended the show on Twitter. She tweeted to one critic who was offended by the mail-order bride character, "It's just an element of the show. I'm going to create a complex character here." @kulturewatchdog @rubenfleischer just an element of the show. Going to create a complex character here. Then again, Clarke's defense may not be enough to put a stop to the now full-blown controversy over the show.